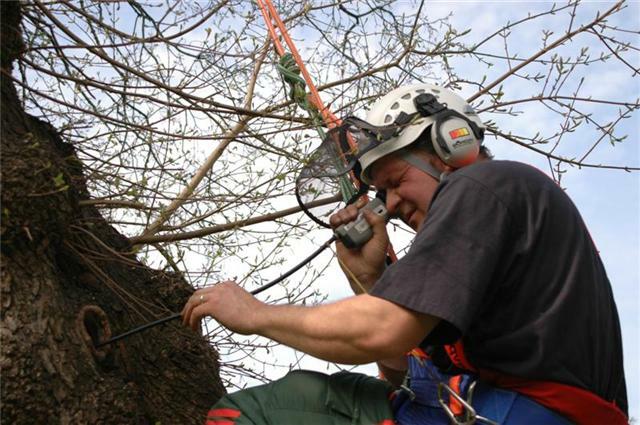 Arborteering is a professional, modern company with its customers needs at the top of its priorities, employing highly qualified staff with many years of experience covering a wide range of arboricultural, forestry and ecological issues. All who work for Arborteering do so to high standards putting emphasis on continued professional development by attending courses and seminars. 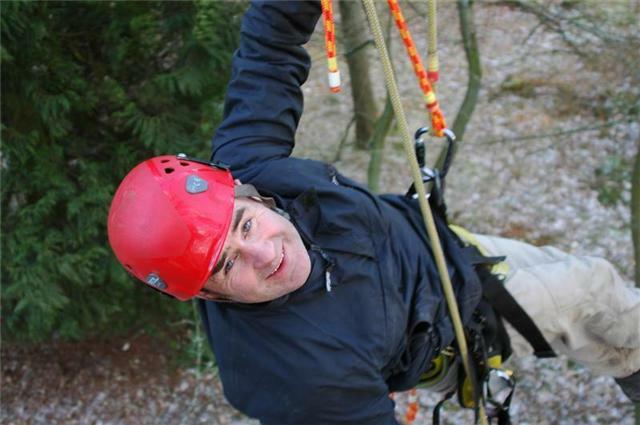 Arborteering leads the field in the understanding and surveying of bats in trees and woodlands, working with the Bat Conservation Trust, the Arboricultural Association, and Lantra to educate and make more people aware of bats in trees. 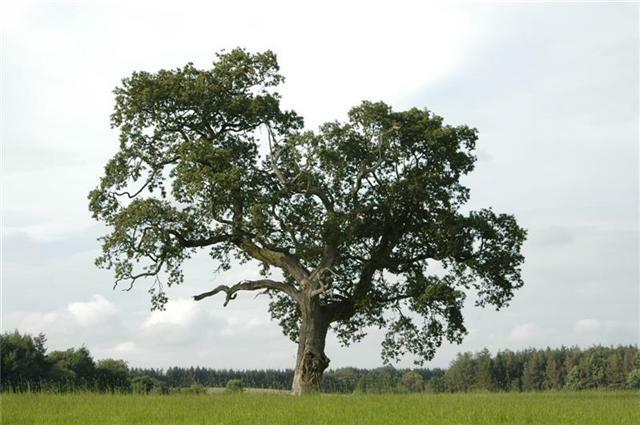 Arborteering specialises in tree and woodland ecology, including survey and inspection of veteran trees and woodland condition monitoring. 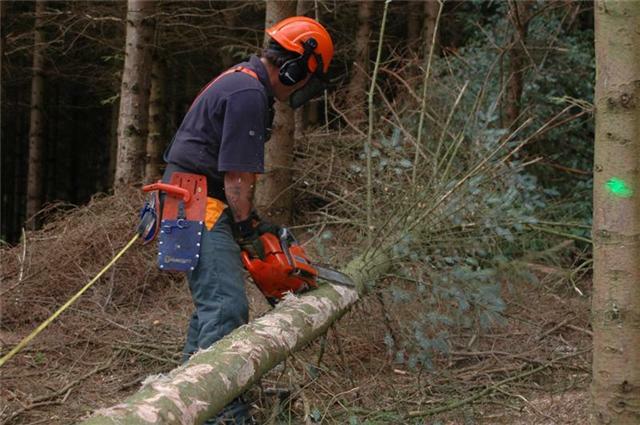 As a Lantra training provider, Arborteering not only offers high quality consultancy services, it provides first class arboricultural, forestry and ecological training and assessment, using only proven trainers and assessors who meet the high standards demanded from Lantra.